decide not to pursue a higher education: In 2016, the United States’ Bureau of Labor Statistics noted that 72.3% of high school graduates did not enroll in college. either go to college but never graduate: According to Forbes, only 28% of students completed a bachelor’s degree in the expected amount of time at various schools in 2016. This means that nearly 2 million students dropout each year before graduating. or find a job that is not related to their college degree: The Federal Reserve Bank of New York found that in 2010 only 62.1% of college graduates had a job that required a college degree and only 27.3% of college graduates had a job remotely related to their major. This is very unfortunate because according to SmartAsset, the average yearly salary for a worker with a high school diploma is $35,256 and $38,376 for a worker with some college but not degree. While the yearly salary for a worker with a bachelors degree is $59,124. That is almost a $24,000 difference that makes a big difference in a person’s lifestyle. 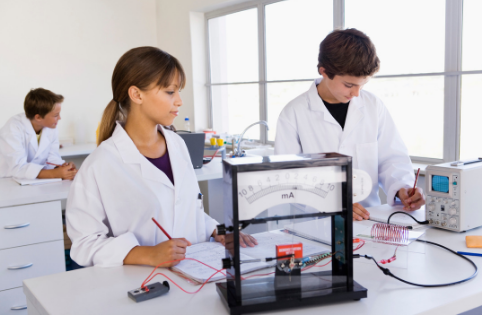 Some schools provide labs in which students can talk to a college and career guidance counselor, apply to universities and learn about alternatives to college. In addition to being available to students during the school day, the College and Career Lab at Lake View High School in Chicago provides a website with links to three different resources for students: Naviance, Common App and Choose Your Future (available to Chicago Public Schools’ students only). 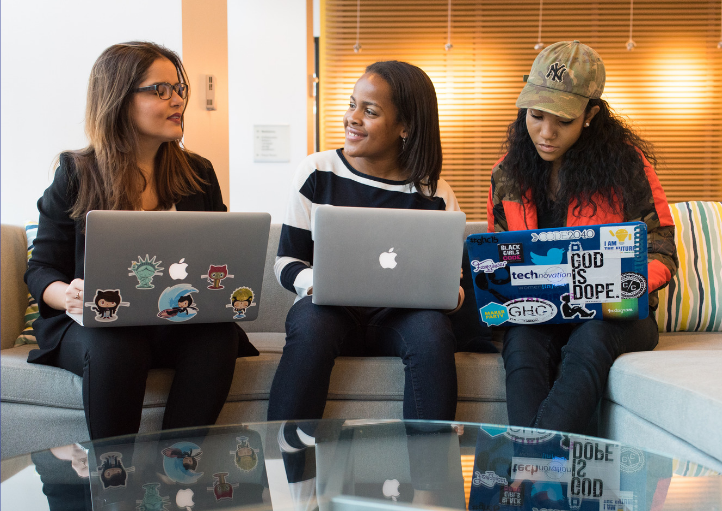 These resources help students figure out what their best option is after high school, apply to colleges, and set goals for their post-high school life. View Lake View’s College and Career Lab page here. The State of Washington’s Office of Superintendent of Public Instruction created the High School & Beyond Plan. The HSBP is designed to get students thinking about their future goals and understand how to accomplish them starting in eighth grade. This plan also includes a one-year plan after high school, a career goal, an educational goal, a four-year course plan for high school, and identification of required assessments. To view the available HSBP resources, click here. The Alliance For Excellent Education, provides multiple ways to prepare students in three areas: college, workplace, and rigor (or academic preparedness). To read more on the various programs, click here. These are only some programs in place at high schools. Does your school provide different programs to improve college and career outcomes of high school? Comment below. During the month of January, we will focus on College and Career Outcomes of High Schools, which will be one of the topics further discussed during the first annual World Future Forum. Youth Truth Student Survey found that only 45 percent of students feel positively about their college and career readiness. 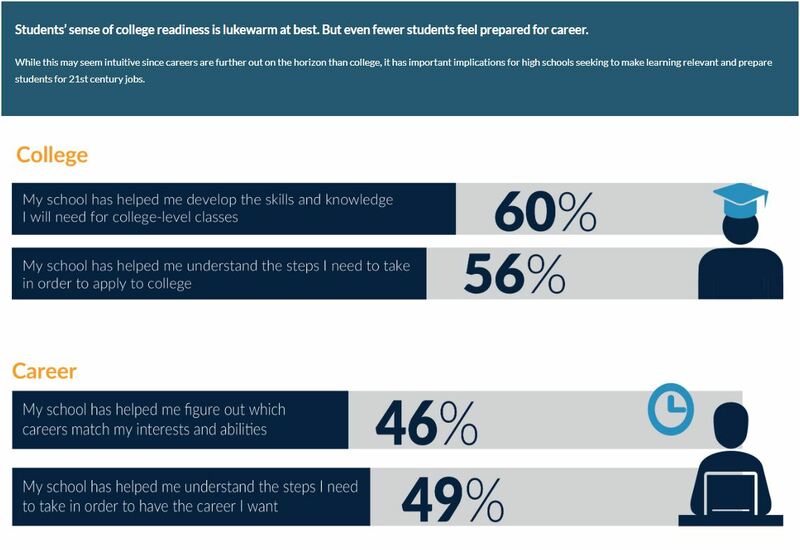 The question is: to what extent can high schools prepare students for college and career? This topic examines the different perspectives on college and career preparedness in ​high schools. We will discuss how prepared students feel for college and career, programs that have been implemented to prepare students, and the outcomes of being unprepared for college and career. Stay tuned to find out. This month, we have presented how schools can help students prepare for college. We also provided a few tips on how students can prepare academically, socially, and financially. But what exact measures can students take especially during high school? In addition, we recommend introducing your students to KnowHow2Go for advice, college success stories, campus tours, and a college quiz! Join us at World Future Forum for more research findings and best practices on Academic Preparation for College Readiness! 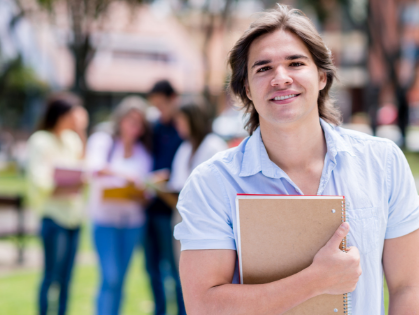 Academically preparing for college can put your students ahead of the game; however, it is important that they also understand how to prepare socially and financially as well. If a student is prepared academically, socially and financially, their college career will be much more manageable as all these factors work hand-in-hand. Here are a few tips for students. Click on the links (blue text) for helpful resources. Students can academically prepare by learning how to take notes, improving their time management skills, getting organized and preparing to read very often. 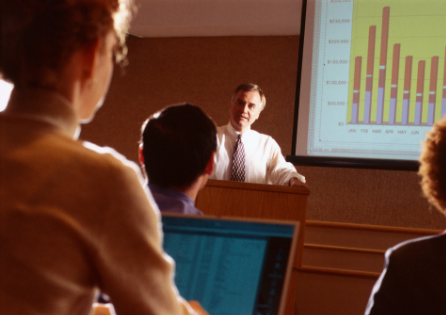 Many professors will provide an abundance of information in class or in readings so it can be overwhelming for unprepared students. 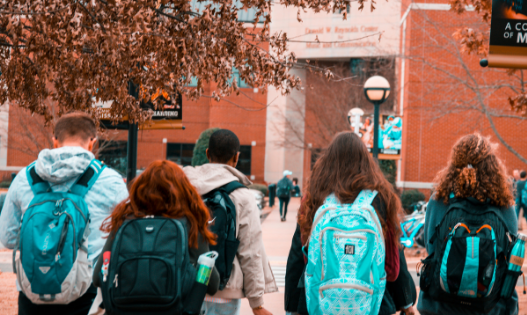 College is a very different social environment and this can be very stressful for some students, especially first-generation college students. The best way for students to prepare is by learning to work well with others, improving their communications (soft) skills and participating in class, and extracurricular activities. College will call for many group assignments, which can be a nightmare if students cannot adapt to this. 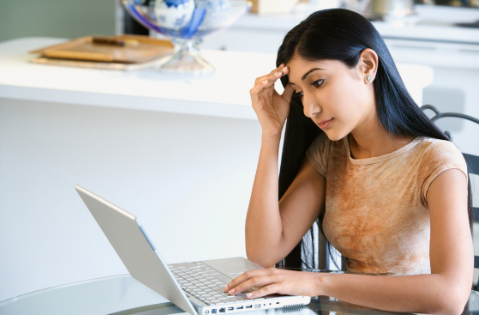 Preparing financially is very important, because if a student is not prepared it can cause a lot of stress. 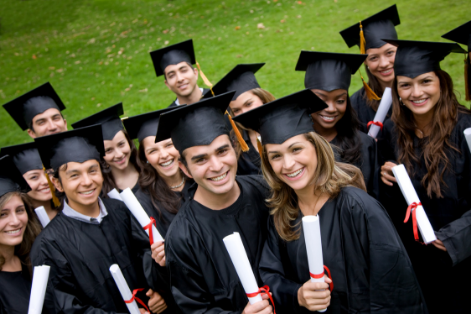 Read our Avoiding Student Debt blog post for tips on financially preparing before college. 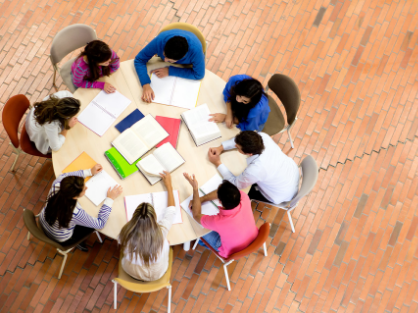 In this blog, we have discussed ways in which teachers can “nudge” students to further their education after high school; but how are we academically preparing students to take on college? Here are some examples on how to aim for college readiness. Some high schools have concentrated their efforts in providing help for college entrance exams. With assistance from the University of Richmond, a Richmond, Virginia high school teacher founded The College Readiness Initiative. This initiative provides free online tests and study materials for the SAT test, as well as the SOL (Standards of Learning) or Virginia state test. Check out The College Readiness Initiative at www.collegereadyrva.org. The Colorado Department of Education has worked towards college readiness by implementing the ICAP, Individual Career and Academic Plan. This program guides students into learning more about themselves and deciding on their post-high school plan. This is a great method for students to know or have a general idea of what major they would like to pursue. To learn more and view the ICAP Toolkit, visit www.cde.state.co.us/postsecondary/icap. Other options include providing college courses during high school, assigning group work/projects, teaching time management skills, and assigning research papers. What is your high school doing to academically prepare students for college? Share with us on the Twitter poll found here. As we prepare to end the year 2018, we will focus on different ways that students, especially high school students, and schools can prepare for college readiness. Some of the topics we will discuss are college readiness initiatives for schools and academic, social and financial preparation for students. It is no doubt that college pays off. College enrollment rates have increased a significant 28 percent between 2000 and 2016 and they are projected to continue increasing as stated by The National Center for Education Statistics. 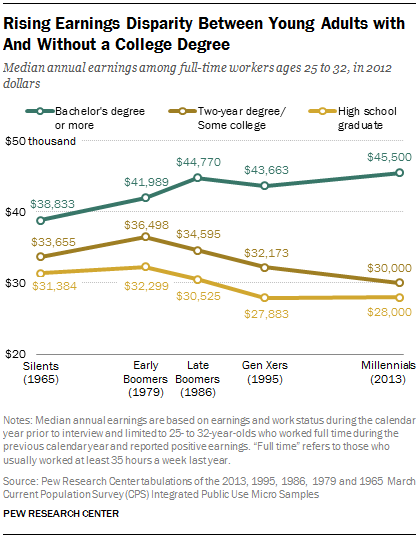 The Pew Research Center provides the following graph comparing earnings of young adults with no college, some college and a college degree. To read more, visit http://www.pewsocialtrends.org/2014/02/11/the-rising-cost-of-not-going-to-college. The U.S. Department of Education’s Federal Student Aid website has provided checklists for Elementary School, Middle School, High School, and adult students interested in preparing for college. Find these useful checklists here. Most schools that have transitioned to Next Generation High Schools are focusing on STEM. STEM stands for Science, Technology, Engineering and Math. As mentioned above, the innovative world we now live in calls for more and more STEM professionals daily. STEM teaching is very hands-on and calls for Project-Based Learning (as mentioned in our blog post on Innovation in the Classroom). Therefore, a large amount of students enjoy learning STEM and having a active role in their own education, not just the students who want to pursue STEM careers. To read more interesting information on STEM Education provided by the Smithsonian Science and Education Center, click here. Join us at World Future Forum for more research findings and best practices on Next Generation High Schools! 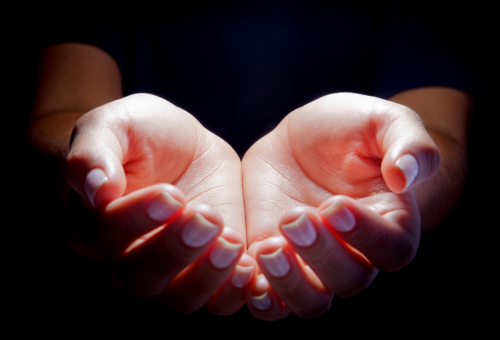 Over the last seven years, #GivingTuesday has gained momentum. Celebrated on the Tuesday after Thanksgiving, Black Friday and Cyber Monday, #GivingTuesday is a global day of giving. It is a movement that promotes giving either by donating money, volunteering, or offering expertise and information as an act of kindness. Social media and other platforms drive #GivingTuesday and help bring many people and partners together such as nonprofits, organizations, businesses and individuals. The World Future Forum organization, Future Institute, has provided multiple ways you can be part of #GivingTuesday. You can volunteer as a mentor for a college student, give an internship or job opportunity, or sponsor a student with a scholarship. But why help Future Institute? The students that Future Institute serves are less likely to attend college and more likely to dropout within their first year of college. 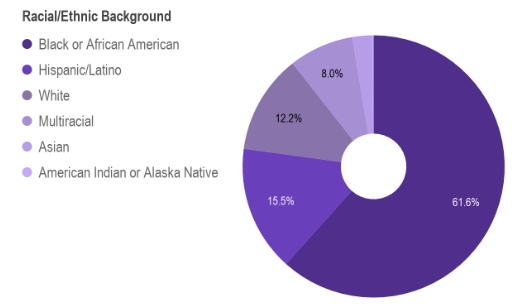 These students belong to the following demographics. To find out more on supporting Future Institute during this time of charity, please visit www.futureinstitute.us/future-blog-giving-to-students-in-need. For more information on #GivingTuesday or find other ways you can be part of the movement, visit www.givingtuesday.org. Join us at World Future Forum for more information on how to help students succeed and celebrate #GivingTuesday everyday!